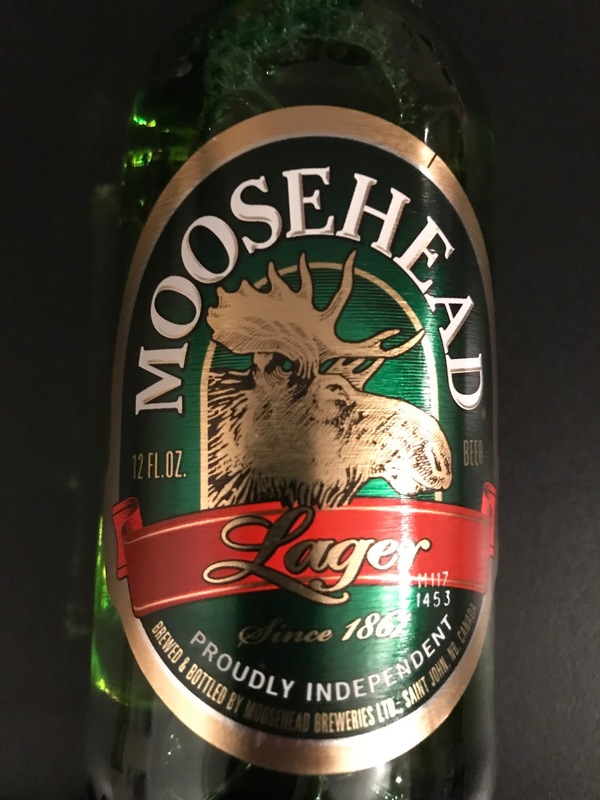 Our neighbors to the great white north have done it again, this time with Moosehead Lager! 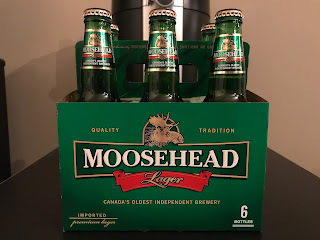 As I've stated on numerous occasion recently, I have been searching high and low for new beverages to enjoy. 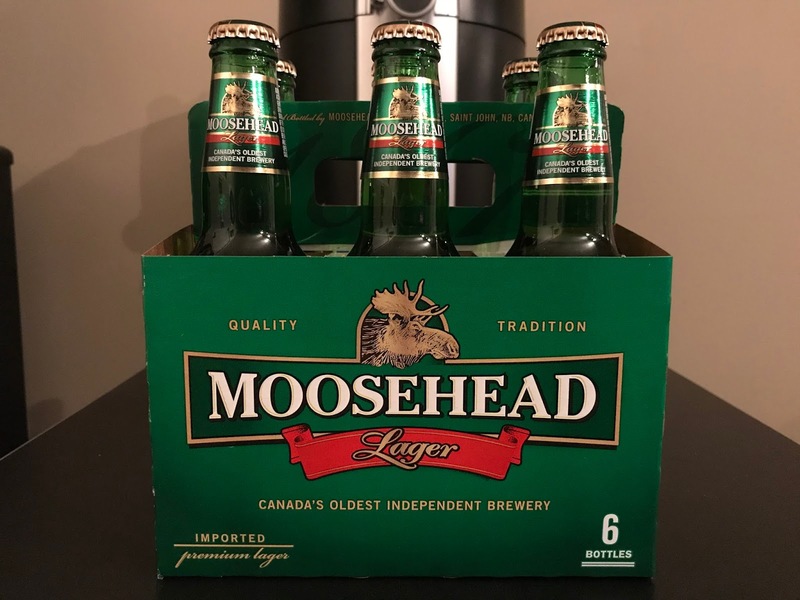 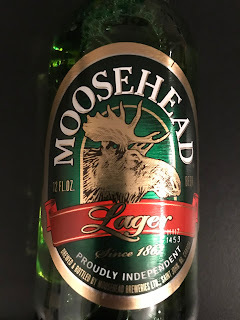 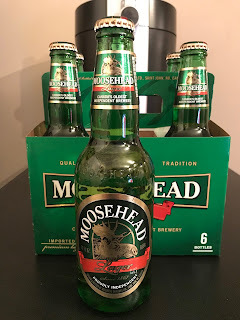 This was my first experience with Moosehead Lager, and I have to say it is very enjoyable. 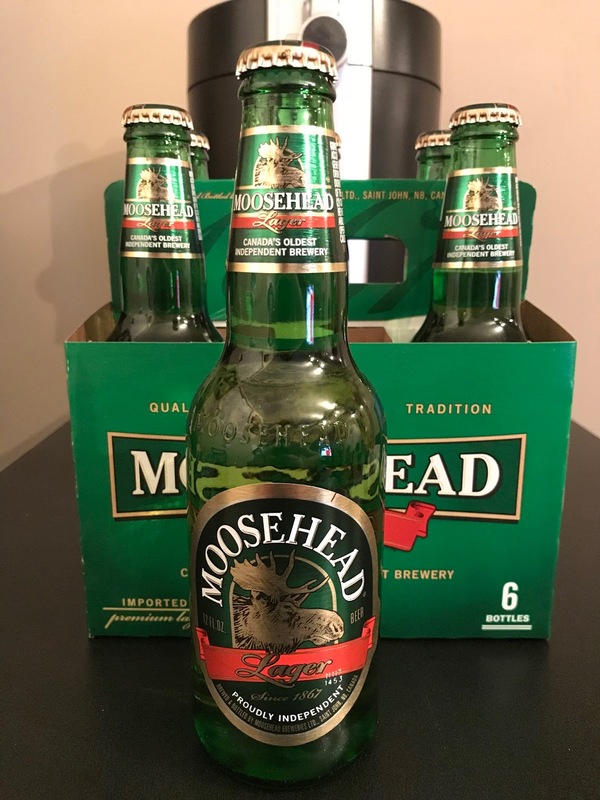 Tastes similar to a Heineken, goes down smooth, and is fairly basic at 5% ABV.